IPSF and Angels Baseball Foundation are teaming up for the 5th annual Aces & Athletes Poker Tournament and Charity Casino Night! 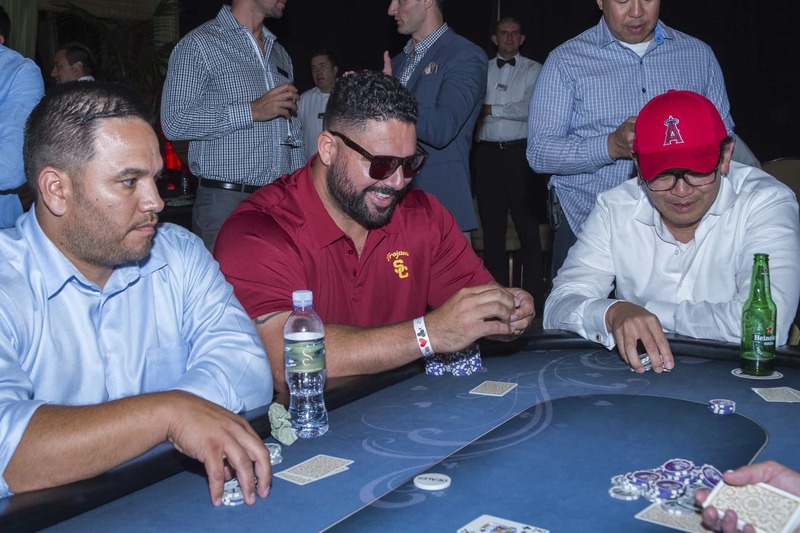 This year’s Tacos, Tequila & Texas Hold ‘Em event will be held on Sunday, July 16 at the exclusive Don Julio Club at Angel Stadium. The night will feature dinner, cocktails, great prizes, and raffle items. Guest will enjoy a memorable evening of casino games and a friendly poker tournament with current and alumni professional athletes. A limited number of tickets and sponsorship opportunities are now available! To learn more, click here.